Sonu walked out of Manikarnika: The Queen of Jhansi due to the clash of the looks he required to sport in the two films. 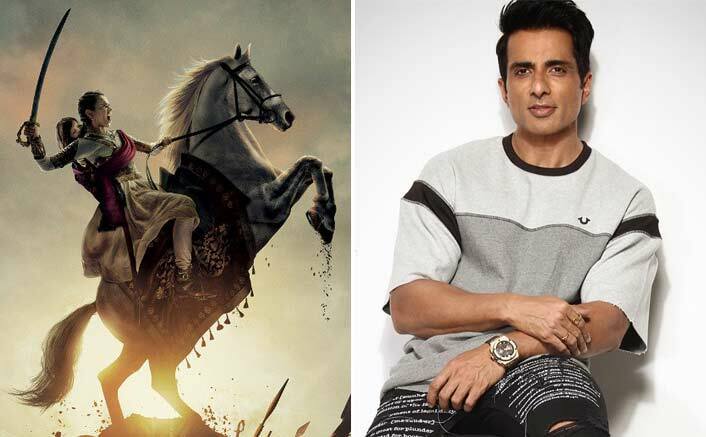 The post After Manikarnika Fallout, Will Sonu Sood Work With Kangana Ranaut Again? Here’s His Answer appeared first on Koimoi. Gully Boy goes South! Ranveer Singh's film to have a Telugu remake with THIS star?